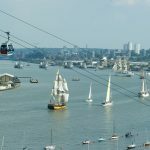 The Emirates Air Line at Royal Greenwich. 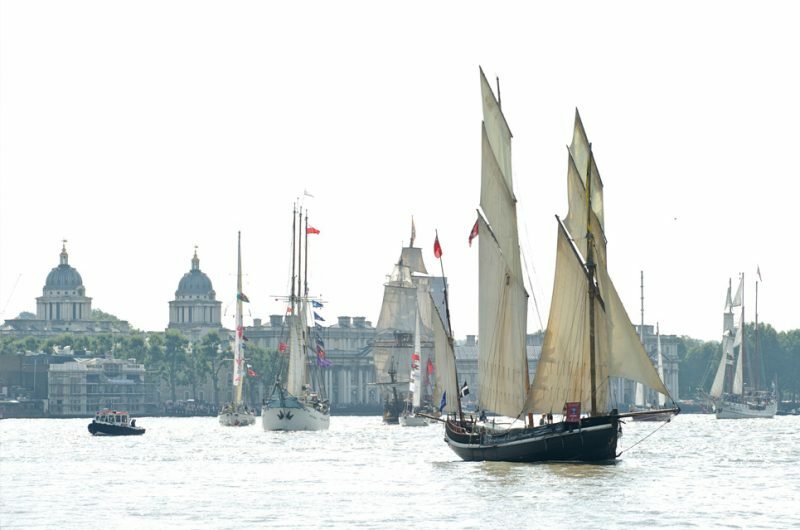 The Tall Ships fleet at Royal Greenwich. 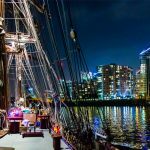 Tall Ships at Royal Greenwich at night. 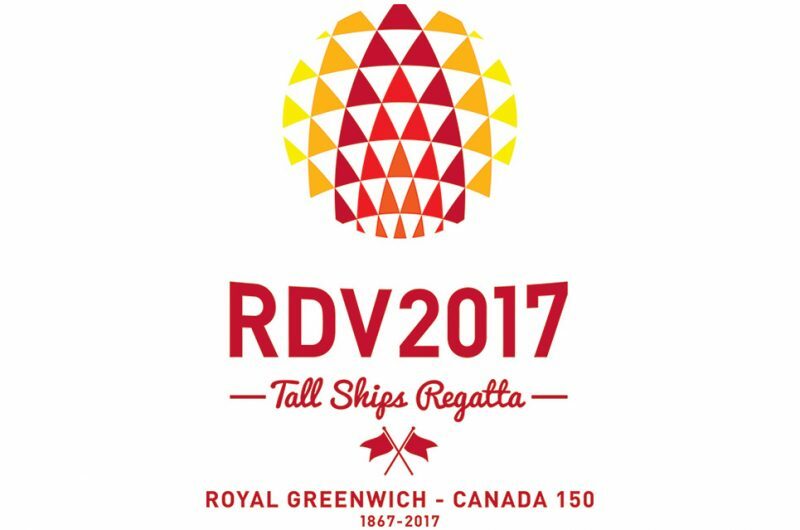 Tall Ships in Royal Greenwich. 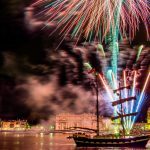 Over the 2017 Easter weekend, Royal Greenwich welcomed the Rendez-Vous 2017 Tall Ships Regatta before the start of the first race to Sines, Portugal – off the coast of Torbay, Devon. 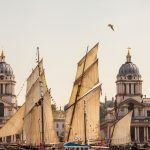 Hundreds of thousands of visitors headed to both the Royal Greenwich and Woolwich Tall Ships sites when the international fleet returned to the River Thames in London. Maritime Greenwich has been associated with the sea and navigation for centuries. 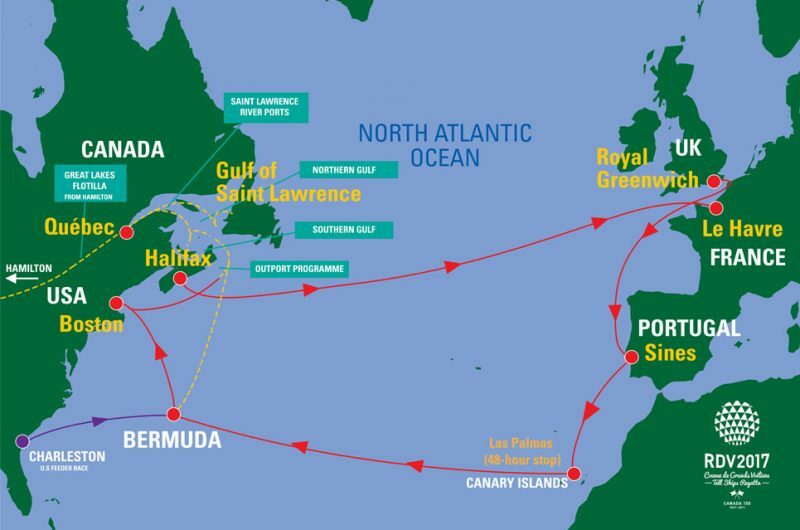 It’s now a World Heritage Site where you can visit world-class maritime attractions. These include the Cutty Sark, the Royal Observatory, and National Maritime Museum. 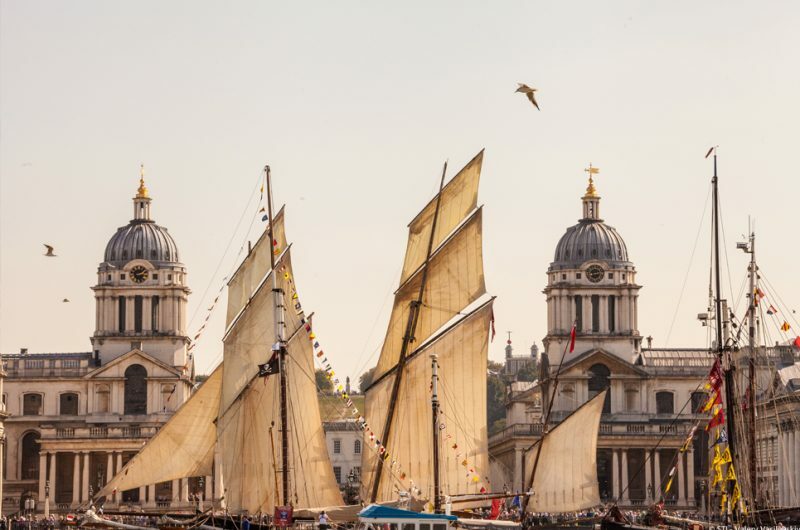 Beyond Greenwich and into London, it’s hard to find the right words to describe one of the world’s most unique and vibrant capital cities. 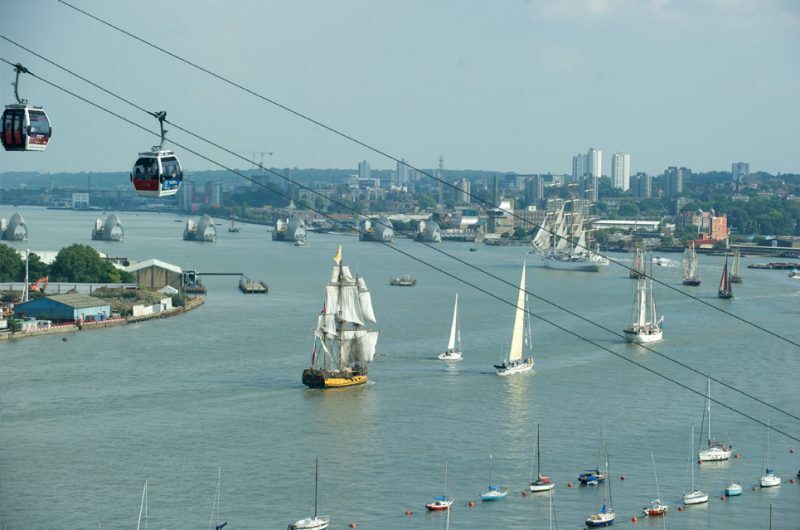 In addition to its rich history, Royal Greenwich also has the longest riverfront setting of all the London boroughs. Four days of port activities took place along in the bustling town centres of Woolwich and Greenwich, with an exciting programme of entertainment, music and fireworks. 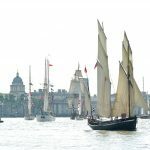 Ships who took part in the launch of the Regatta were anchored at two sites in the borough, the Maritime Greenwich UNESCO World Heritage Site in Greenwich town centre, and the Royal Arsenal Riverside in Woolwich. Are you looking to cover our events for TV, radio, print or online media? 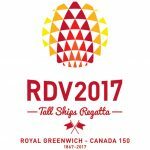 Our dedicated media page has information about media accreditation, our online photo library, and much more. Two ports will be used for the regatta festivities: the Maritime Greenwich Site and the Royal Arsenal Riverside, Woolwich. 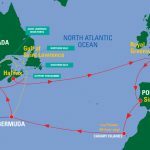 The actual start of race one to Sines, Portugal is off the coast of Torbay, Devon. 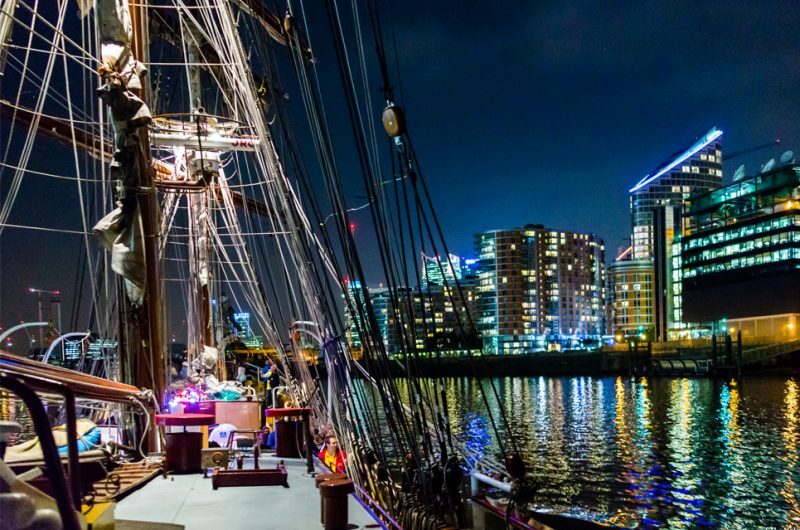 You can get a taste of crewing a tall ship by joining the Tall Ships Sail Trainee Programme. 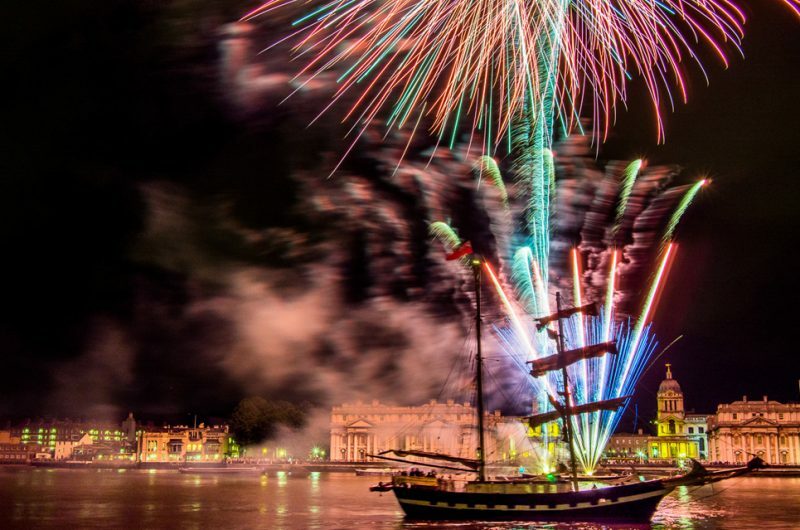 The event will cover more than eight miles of riverfront, with plenty to see and do. Royal Greenwich is easily accessible by public transport, with good rail, London Underground and bus links.